If I have learned one thing from the blog's September Mission to Cut Out Plastic Straws, it is that people really love their straws. LOVE their straws. And that there are lots of times where a straw makes a whole lot more sense than not. Though I can dream of a perfect world where no one uses straws, that would also have to be a world without toddlers, hospital patients, and people with super sensitive teeth, among many things. And this blog advocates for a lot of things, but eliminating toddlers is not one of them. So, if you are a big straw user, what do you do? My mom carries a cup while she works, and she says that now she tries to use the same plastic straw for the week to cut down on her plastic usage. That's awesome! Except that sometimes these straws grow mold. Not awesome. Those bendy spots on the straws may save us from the agony of moving our head or our glass, but they are also liquid traps, so the longer you use them, the grosser they get. But Mom wants to cut down her straw use, so we looked at what other options she has to keep in her office and use during her work day. Most "Don't Use" posts can point to a specific company who is profitting off of poor labor practices, wasting fossil fuels, and taking advantage of Americans while marketing their "Americaness." This may seem different, because straws are free! 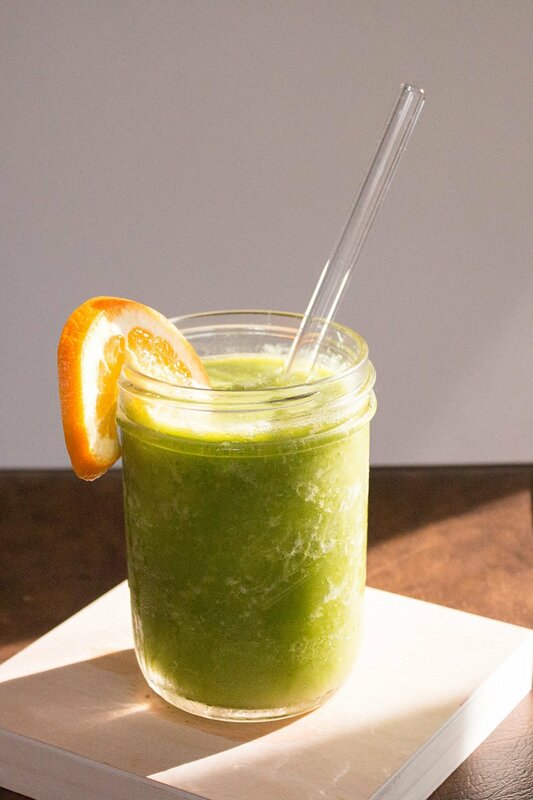 Restaurants pay for straws, and that cost is factored in with all the costs in prices. Every time you use one, you speed up the time until the restaurant has to order more straws. So they are absolutely making someone money. But they have to sell a lot to make money, which might be part of why straws seem necessary/unavoidable now. Need more proof that straws are making someone money? Let me introduce you to the plastic lobby- a gaggle of shockingly tough gems who are actively fighting to keep plastics in the mix, no matter how destructive and toxic they are. They fight plastic bag bans and straw initiatives like this one all over the country. Companies like Dow Chemical (one of the largest creators of plastics) fund the lobby to fight government initiatives, and they are surprisingly successful. This doesn't even include the horrors of bottled water and its advocates, but we can cut these companies off at the knees by just refusing their product. Some kickass people are turning down straws at every turn, and I love that. Amazing people like my Mom are cutting down their straw-usage by reusing- that is so important too. But I would rather my mom doesn't get mold-filled Diet Coke every day, so what other options exist? A plastic disposable straw might not cost you money, but that massive pile you will throw away is going to cost you, the environment, and future generations. The good news? 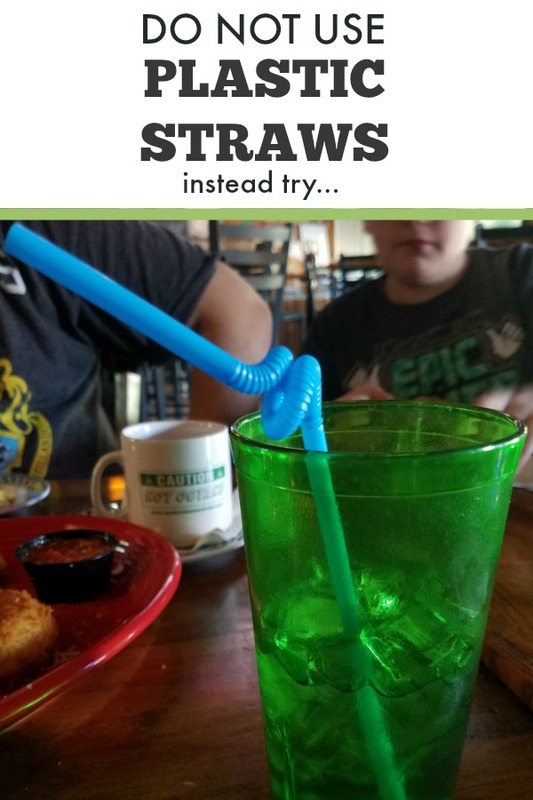 At relatively low cost, you can cut out the straw forever. 1. Just Say No- When you can, just pass on the straw. Saying no costs 0 dollars, and you may just get used to it. I will grant that there are people and times that really call for straws, but self-assess- is this really one of them? Are you suffering without a straw? We are all used to cheap and easy, but we also know it is costing us, so sometimes it's better to just pass. ALSO, I have a toddler, so I understand that kids drinking out of glasses is a (very messy) pipe dream. At the same time, I now own a small army of sippy cups at home. When we go out to eat, I try to bring one with me so we can turn down the cup for him. We just pour some of our water in and throw it in the dishwasher when we get home. BAM! One less straw headed to the landfill. It's a weird habit to start, but it catches on easily enough. 2. Glass Straws- I will be honest with you- I didn't even know this was a serious thing, but here they are! And they are eco-glorious. Made with glass, in America, these Hummingbird Glass Straws are total gems and a perfect fit for someone like my mom, who just needs a stash of straws at work for her diet coke. Might be great if you are a smoothie drinker at home (because nothing says "healthy breakfast drink" like sipping it out of a toxic chemical straw). They have a bunch of options (including bent straws) and groupings, most of which include a cleaning brush, so look around before you buy. You can also look at options from Glass Masters Glass Straws (also amazing), Icosa Living, Straw Grace, or Alink (not as great, but still!). 3. Paper Straws- Will they last you a week? No, probably not, but if you want to throw a party with milkshakes or you are a restaurant that wants to replace your plastic (God bless you if that is the case), paper straws are biodegradable, create no more waste, and are 100% the answer. I dream of a world where my kids think paper straws are the norm, and plastic straws are weird. 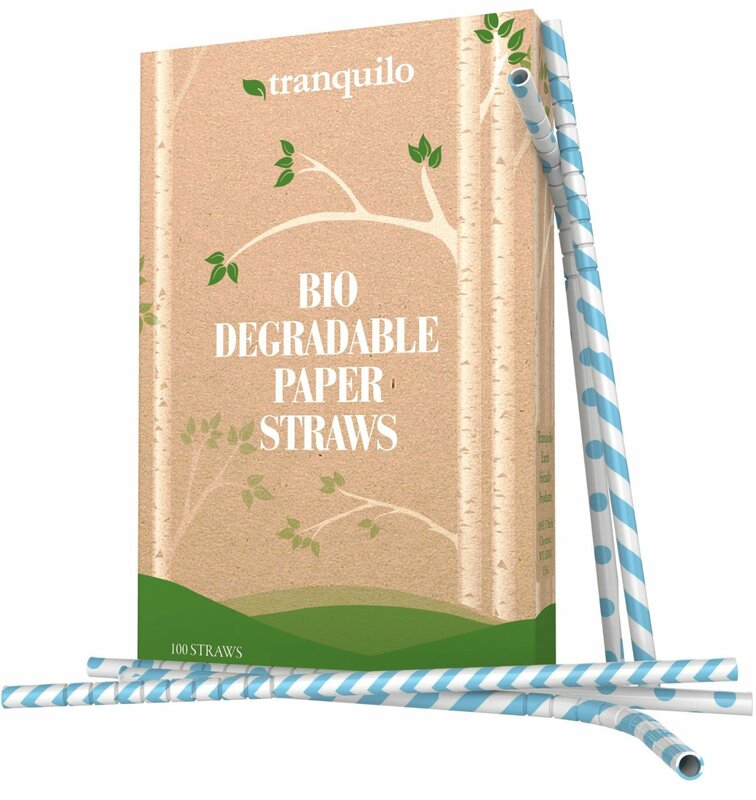 My favorite paper straws are these ones from Tranquilo- not only are they biodegradable and made in the USA, the company also supports efforts to clean up our overpolluted oceans. Also, they have pirate straws. 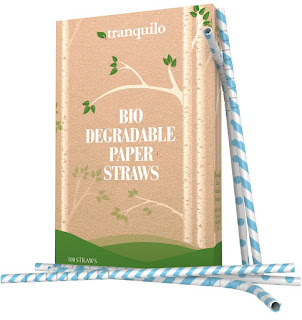 If you want disposable straws, buy these ones! Are they as cheap? No, but they do 10000 times more good per straw, so I think this is a spot where it is worth it. 4. 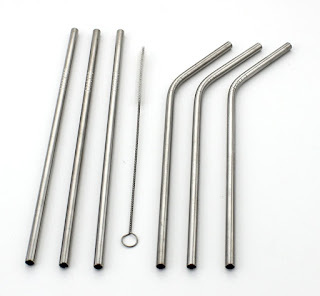 Metal Straws- The best thing about these is that you can get one with a cute little brush that keeps these bad boys clean. 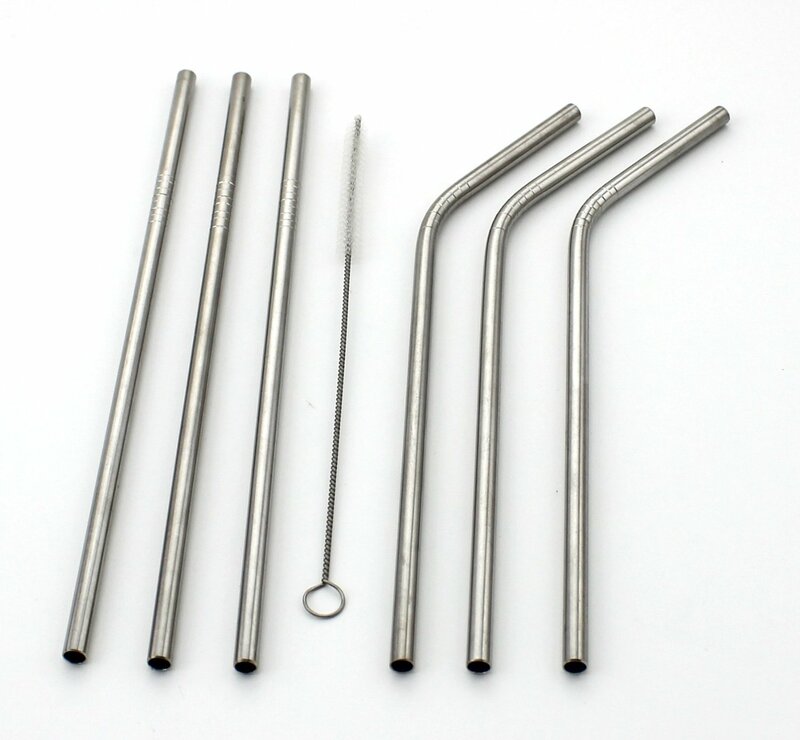 So we ordered some of these Zicome metal straws that still have the bendy neck and come with a straw cleaner she can keep at work too. I also like that these would be tough enough to live in a purse. 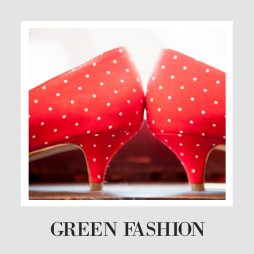 Simple and easy without adding to landfills. Lots of options here too! Try Ehme, Accmor, Eco at Heart, and Chuzy Chef. 5. 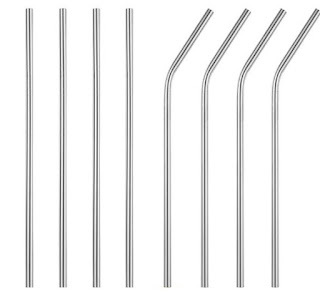 Silicone Straws- They do have reusable plastic straws as well, but honestly, I wouldn't recommend them. If you are going to go with a reusable straw, at least get something that won't be leaching chemicals into your drink and your mouth in a month or two. I couldn't find domestically-made silicon straws, but they are still a better option than plastic. Some options? Softy Straws, Housavvy Straws, and Green Paxx straws. And you thought plastic disposable straws were the only answer! 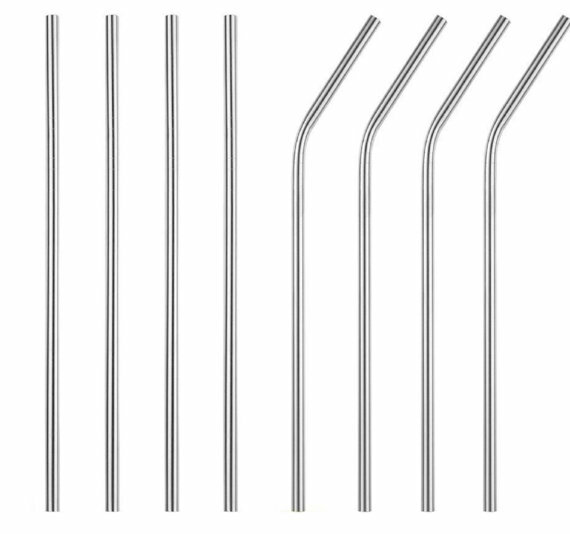 Clearly there are all kinds of other amazing straws to use, and even if you love straws, you don't have to support the plastics lobby to enjoy your drink. You got this. 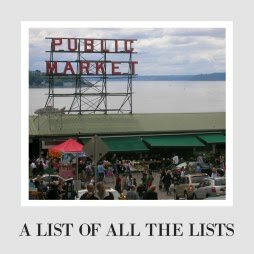 Be sure to check out the other "Don't Buy, Instead Try" posts and all the other eco-friendly shopping ideas on my Giant List of Shopping Lists!